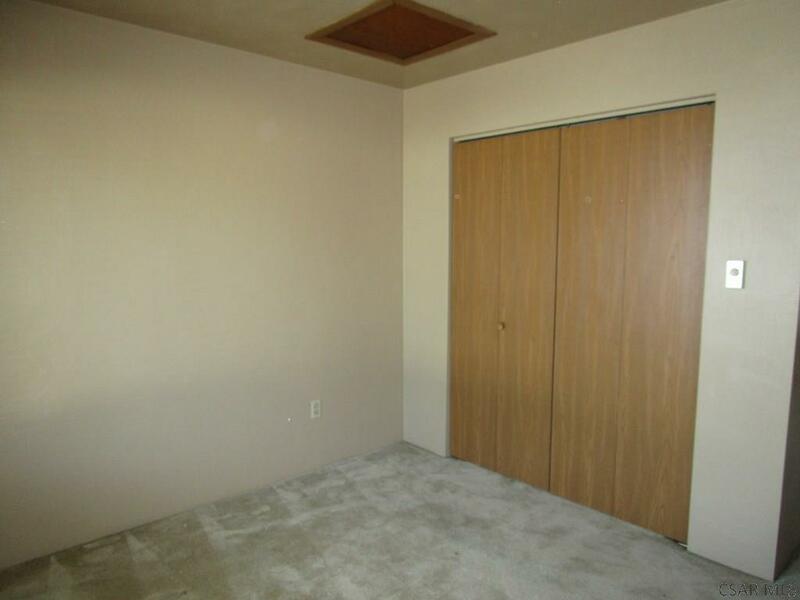 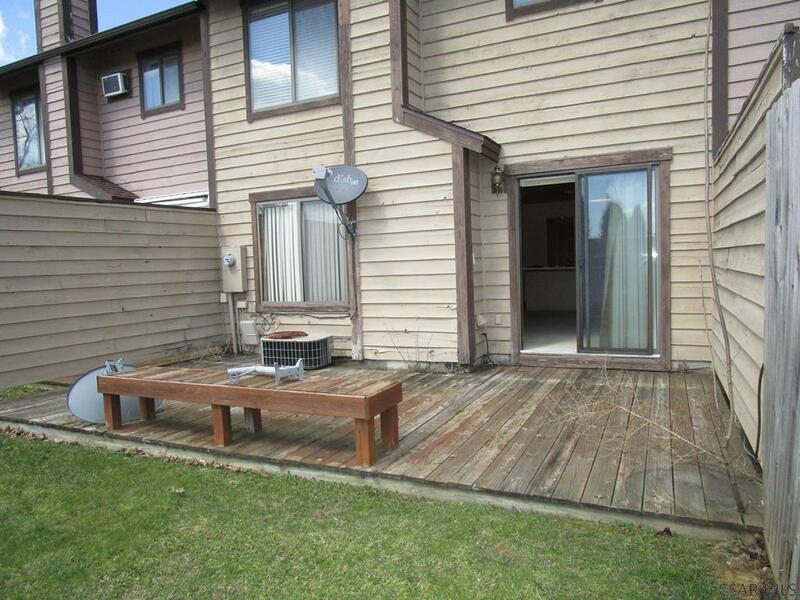 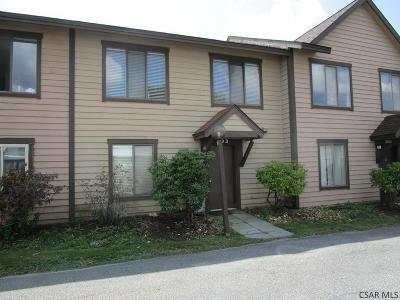 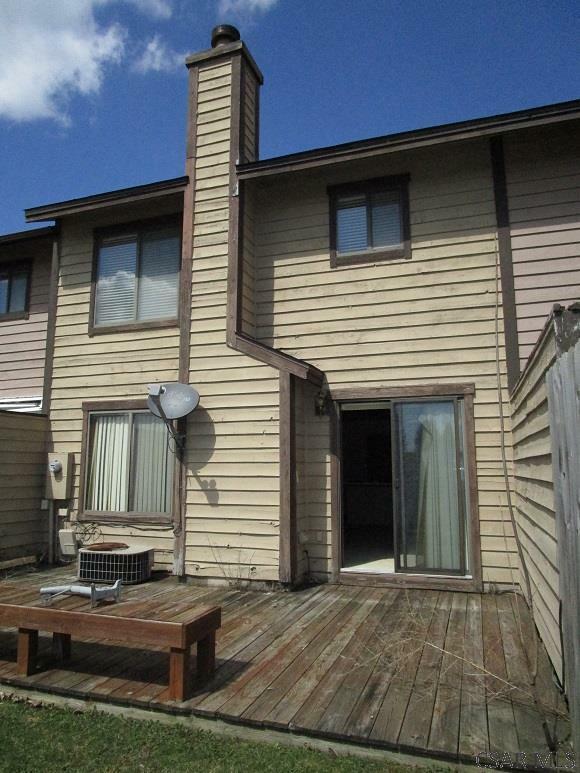 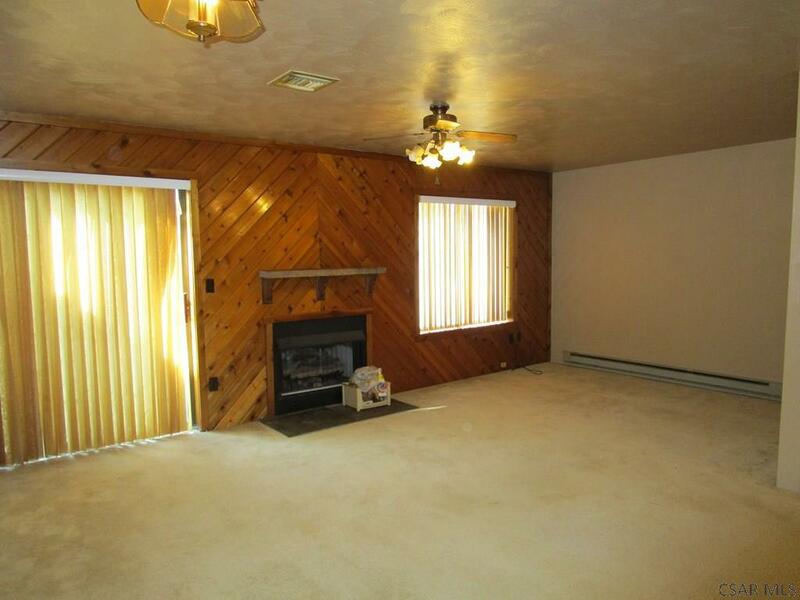 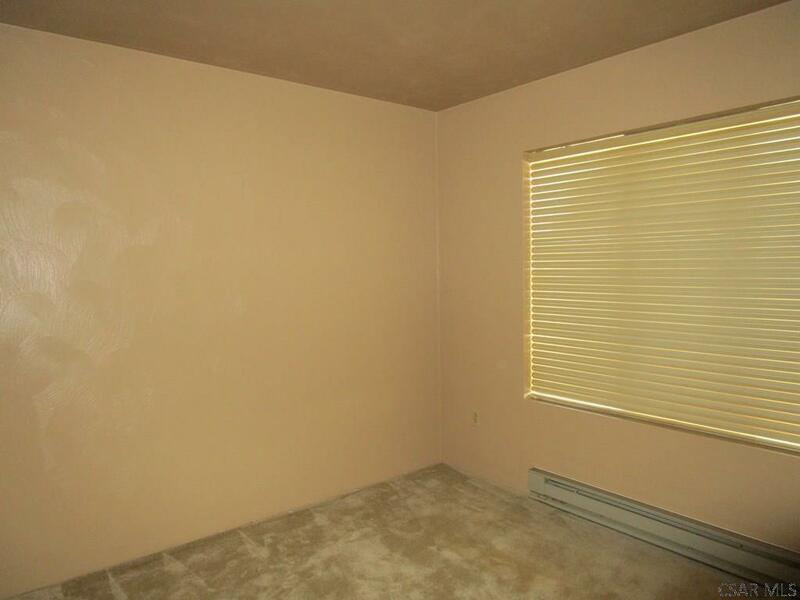 Townhouse with 3 bedrooms, 2.5 baths, living room with fireplace, dining area and kitchen. 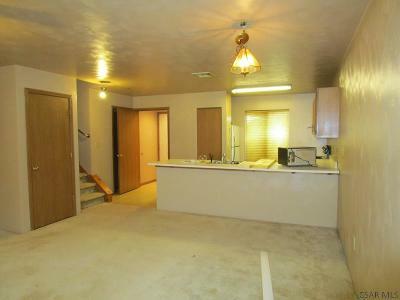 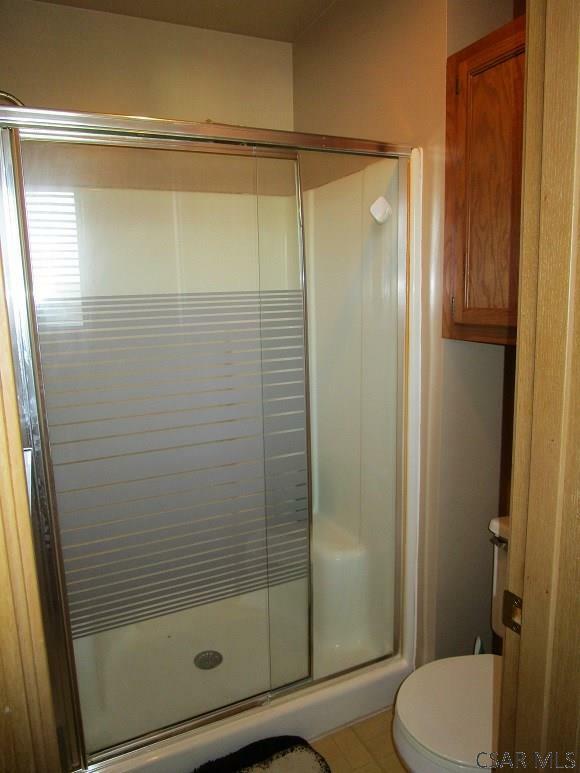 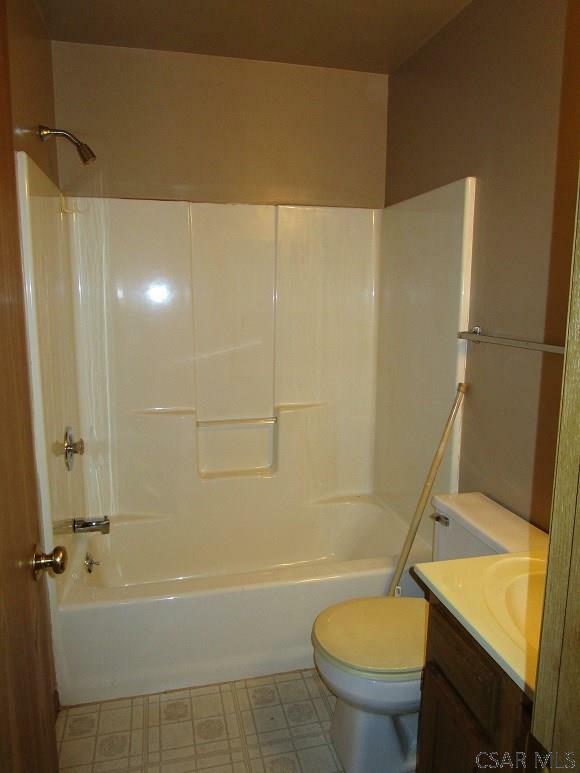 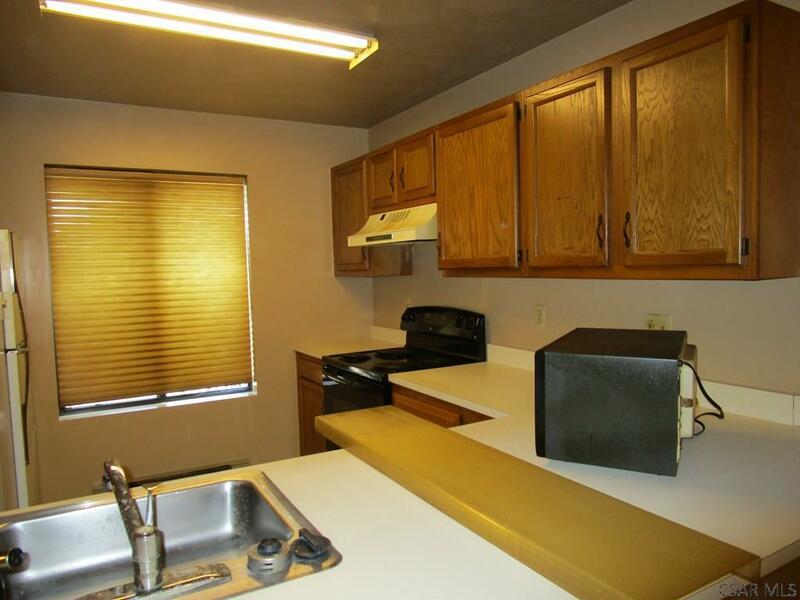 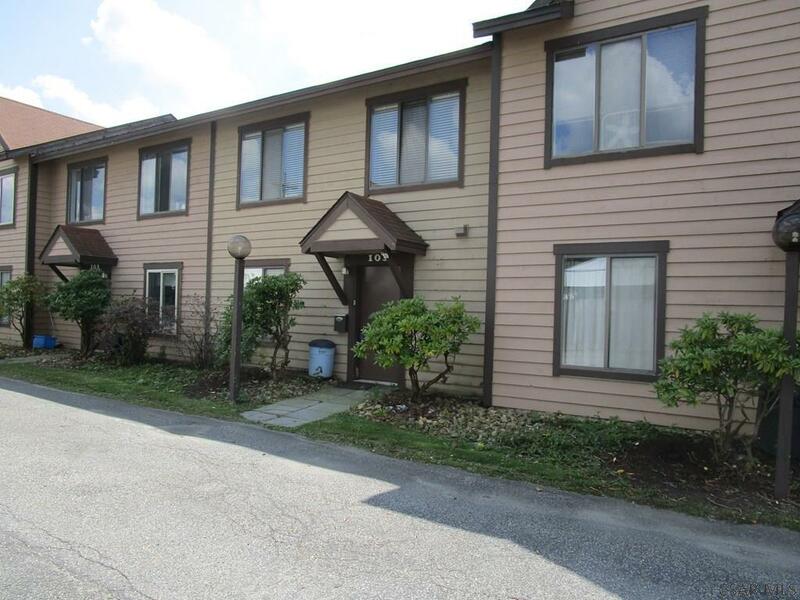 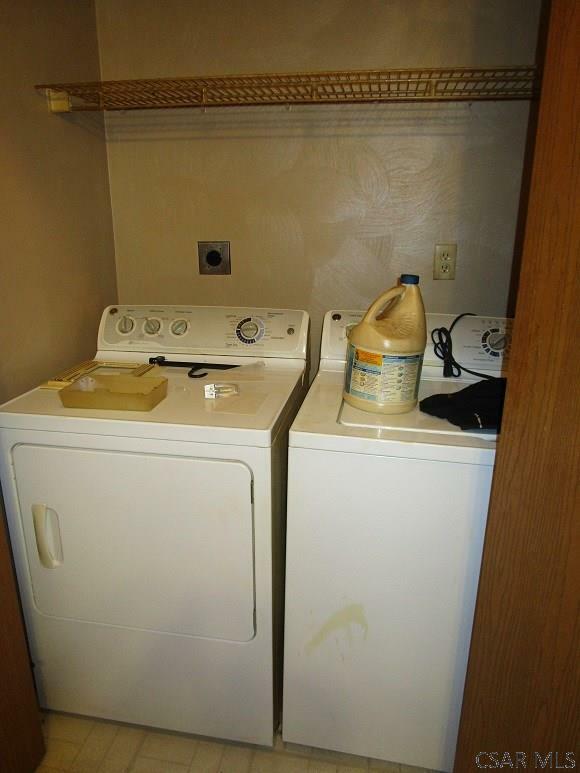 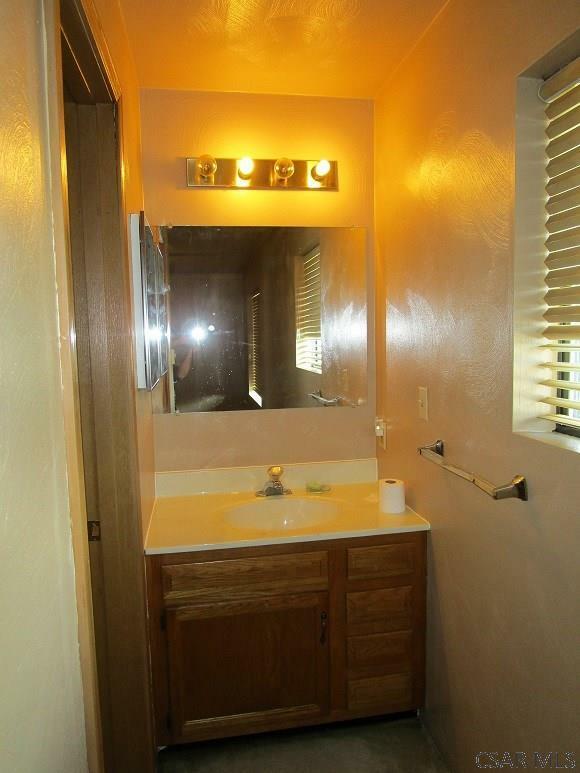 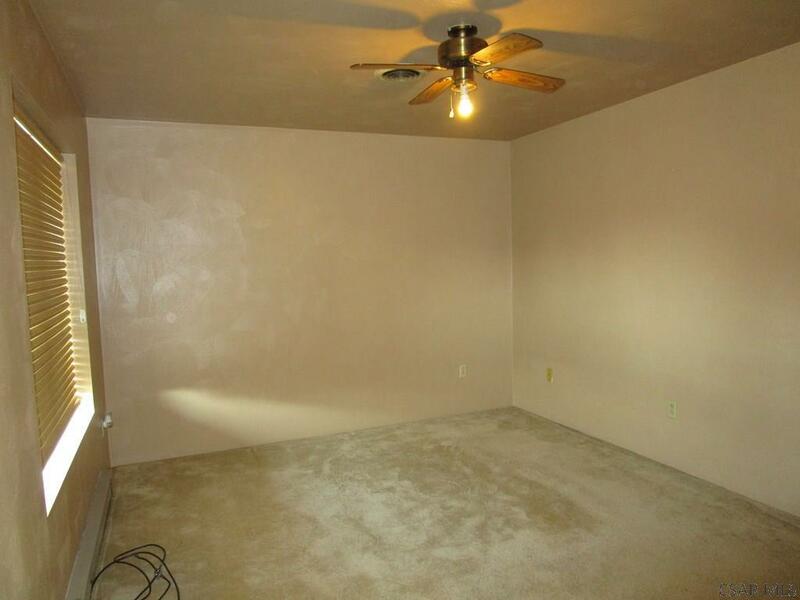 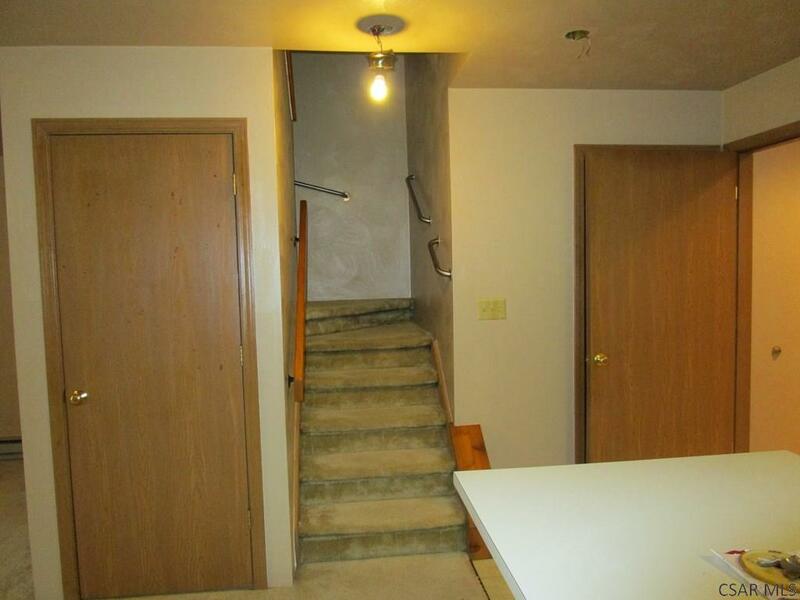 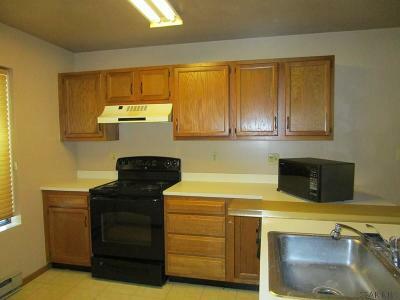 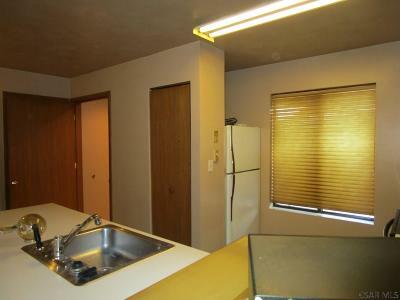 Includes kitchen appliances and washer & dryer. 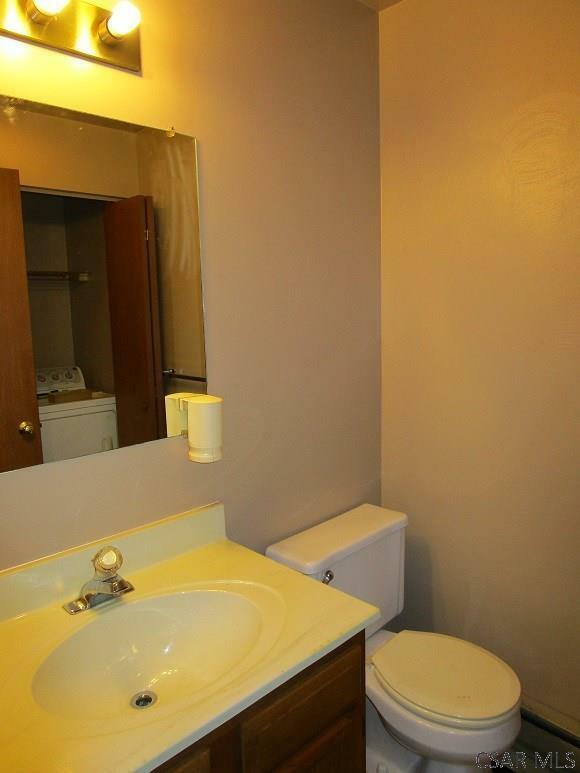 Interior repainted this year. 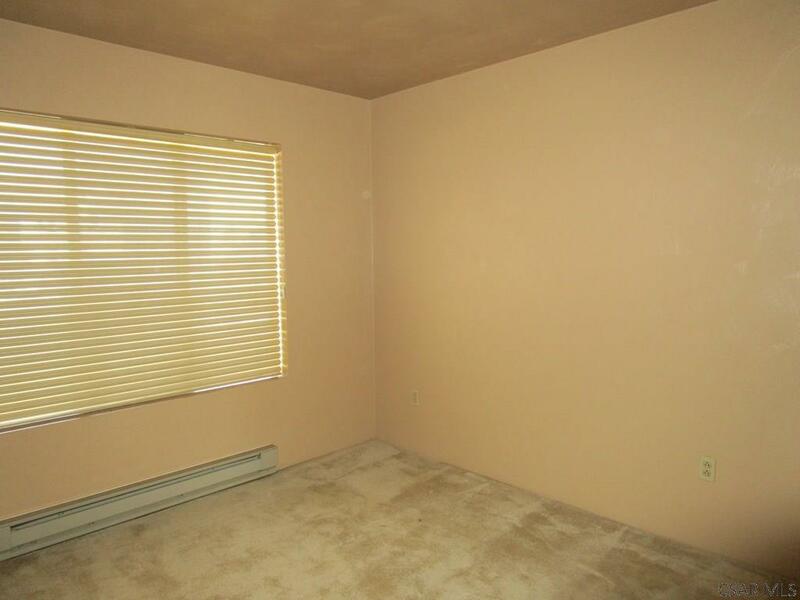 Electric baseboard heat and central air conditioning. 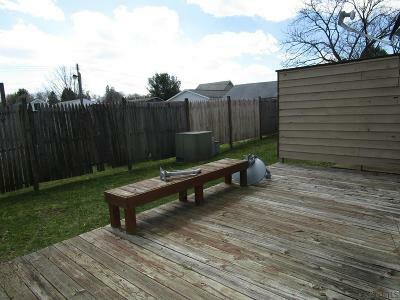 Fencing offers privacy for the rear deck. Off-street parking - 2 spaces. HOA fees include snow removal and lawn care.